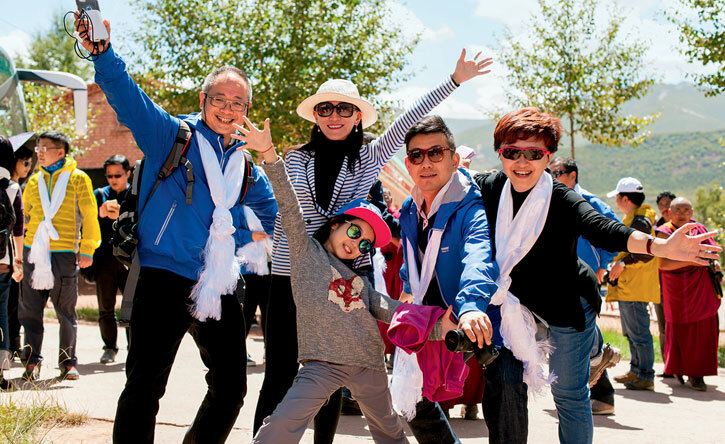 Supporting education in the Qinghai-Tibet plateau is one of Beijing Clubhouse’s core charitable activities. 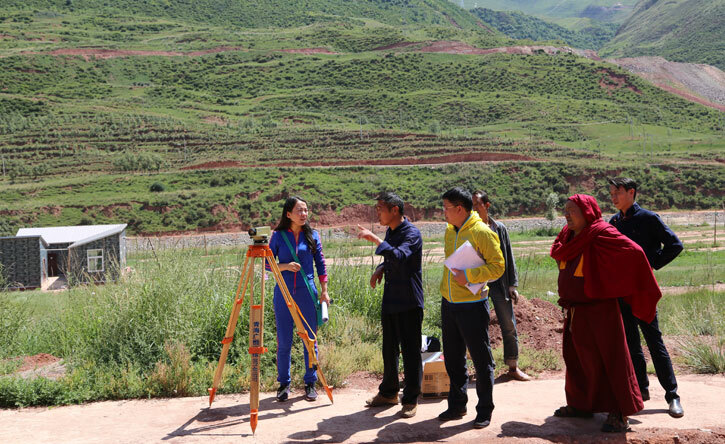 The Jigme Gyaltsen Welfare School reaches out to young people who otherwise would have little hope of moving from economic isolation into jobs that will benefit not only themselves but ultimately their home communities. 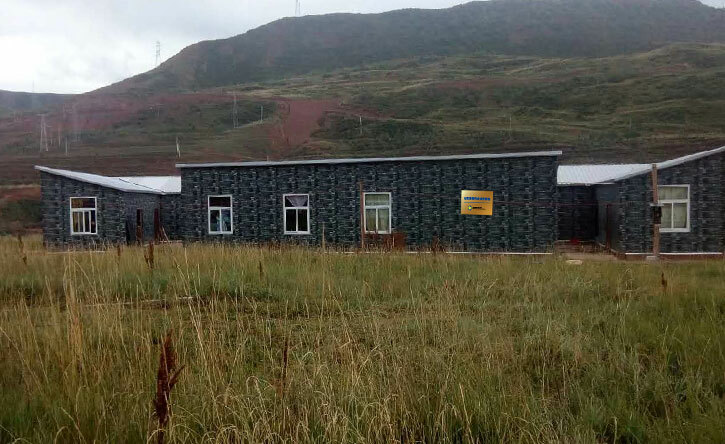 When Beijing Clubhouse first learned of the school’s story and mission in July 2015, it immediately sprang into action, and with the help of our Members, launched a project that worked on several levels, from design and construction to sustainability. That same year a philanthropic trip for a hundred influential individuals was co-organised with the China Association of Social Work to support these educational initiatives. First and foremost was the generosity of Members, who raised RMB¥3.43 million to construct a new academic building for the school – and not only did members donate money, but many were also inspired to give their time and hearts as well. Beijing Clubhouse took an active role in the planning and actual construction process, in conjunction with the China Association of Social Workers who offered valued advice and assistance. 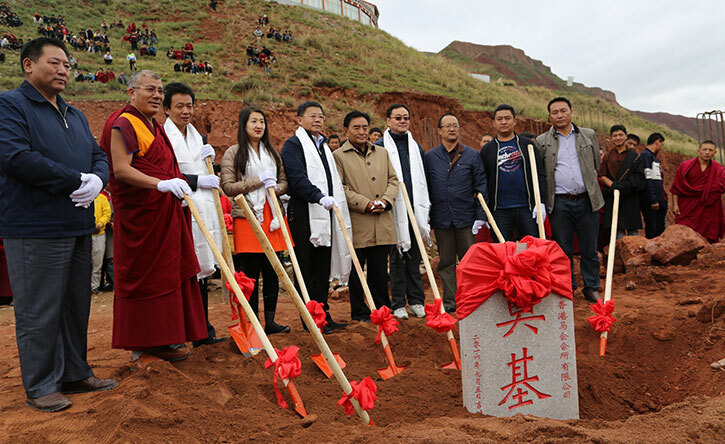 Construction of the new academic building, with a total area of 980 square metres, was completed in June 2017, and now students have an enhanced environment for learning the skills they so desperately need, including mathematics, Chinese language and history, together with Tibetan language and culture. There were also other pressing needs. Students needed a warm place to stay until the permanent dormitory could be completed. Beijing Clubhouse pitched in, creating a temporary dormitory in October to provide students with shelter before the harsh winter weather set in. 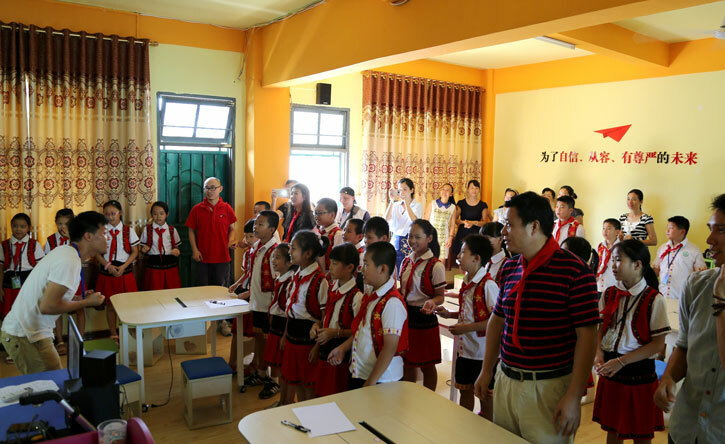 Beijing Clubhouse also launched a scholarship programme for the school in 2017, to help under-privileged children and teachers and to support the school for better sustainable development. Beijing Clubhouse has collaborated with the Adream Charitable Foundation since 2011. 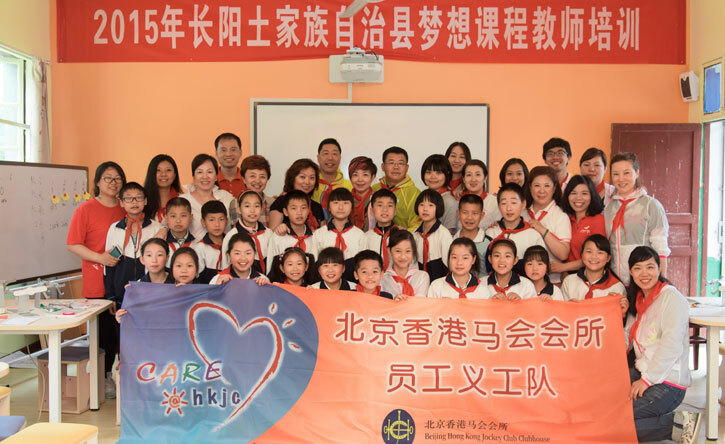 With a total donation of RMB¥1,980,000 over the past six years, 12 Adream Centers in Beijing, Hebei, Shanxi, Hubei and Hainan have been built, giving 7,450 children access to high-quality education. At present, two more Adream Centers are under construction. The Shanghai Adream Charitable Foundation is a non-profit organisation established and managed by executives with extensive management experience in financial institutions and listed companies. Adream endeavours to address inequalities in China’s education sector through its projects and services, collectively known as the “Adream Center” network. The network serves under-privileged children in rural areas and urban inner cities, and seeks to cultivate their sense of self-awareness and confidence, so that they can forge and embrace a future of possibilities. The projects provide local schools with new hardware (computers, multi-media equipment, etc) and programmes (Adream Curriculum and teacher training programmes). The Adream Charitable Foundation believes that philanthropy should empower beneficiaries with the ability to forge their own opportunities, rather than just providing them with physical goods, in the words of the time-honoured saying - they aim to teach a man to fish rather than just give him the fish. 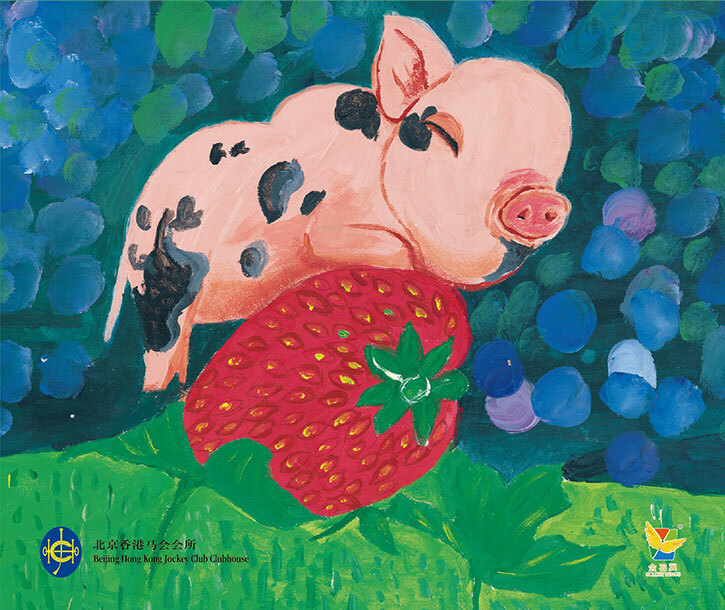 Every year, Beijing Clubhouse organises charity sales to sell Easter eggs hand-painted by physically challenged children, together with year-end gifts of tailor-made charity calendars featuring paintings crafted by these children. We not only care for these little artists, but also support the Beijing Golden Wings Art Rehabilitation Service Center for Disabled Children for sustainable development of arts education. 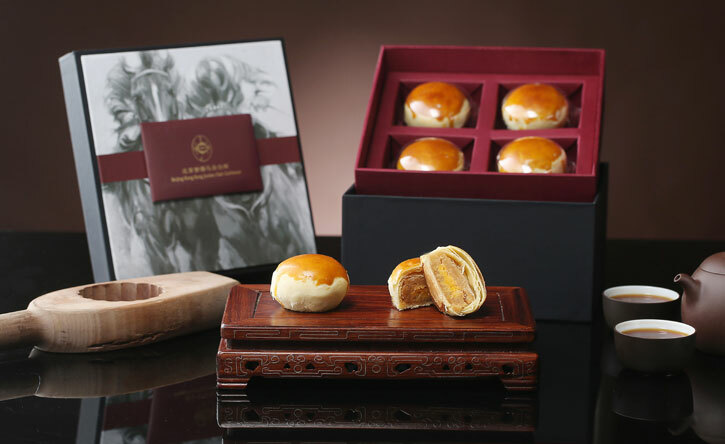 It’s our tradition to share festive joy with the less fortunate every year, and so for each mooncake gift box sold, we donate RMB¥5 or RMB¥10 to charitable organisations supporting under-privileged children with education, medical and rehabilitation services.